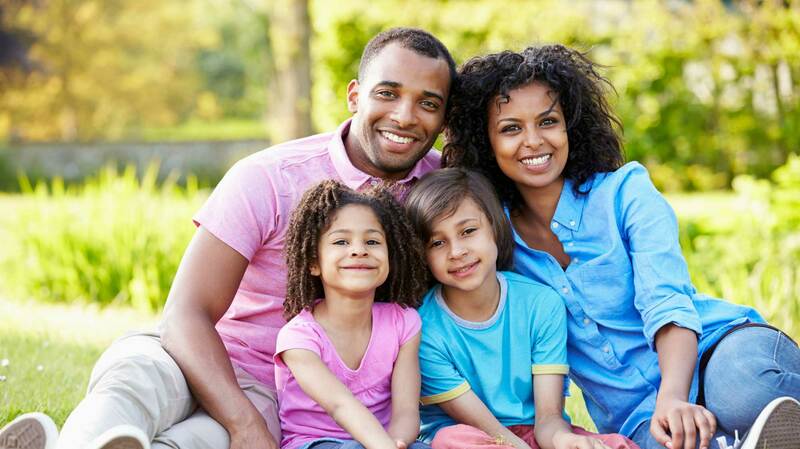 To provide excellent dental care in a family friendly, small town environment, doing so in an honest, warm, and cost effective manner. 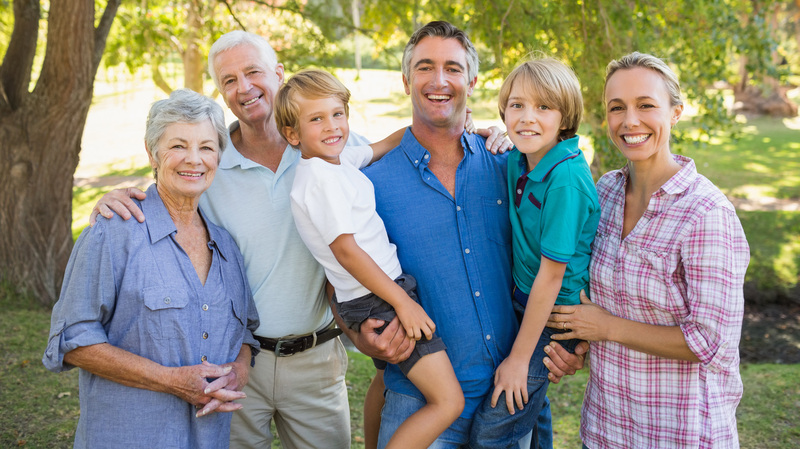 You will be treated personally by our caring and local dental team! 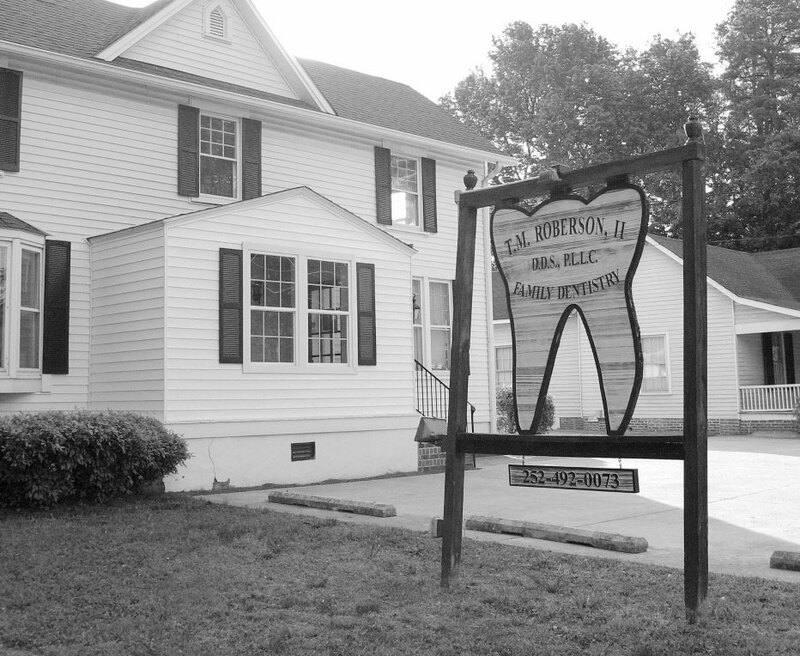 A local hometown dentist, who has been serving the Henderson, NC community for nearly twenty years. Brandie is the Dental Hygienist at Roberson. 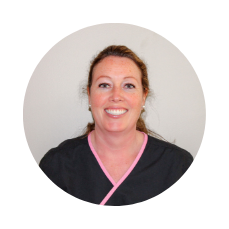 She’s been with Dr. Roberson since September of 2001. 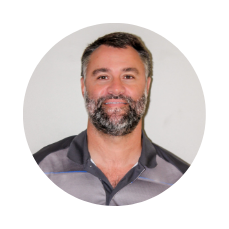 The patient coordinator at Roberson Family Dentistry. She has worked in the dental field for over 20 years. 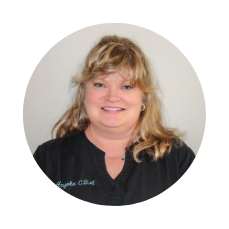 Angela is the Dental Assistant at Roberson. 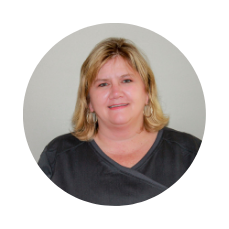 She has worked as a dental assistant for over 20 years.